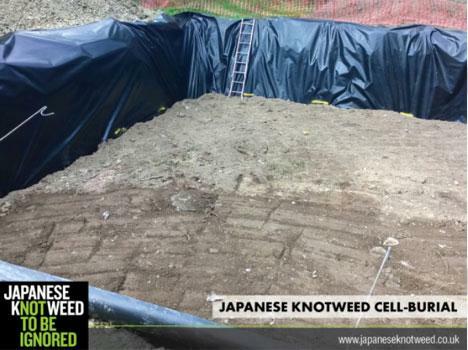 Japanese Knotweed Ltd (JKL) helps the construction industry in removing Japanese knotweed to enable site development. A recent project for a rural luxury residential development in Manchester highlights what we do. 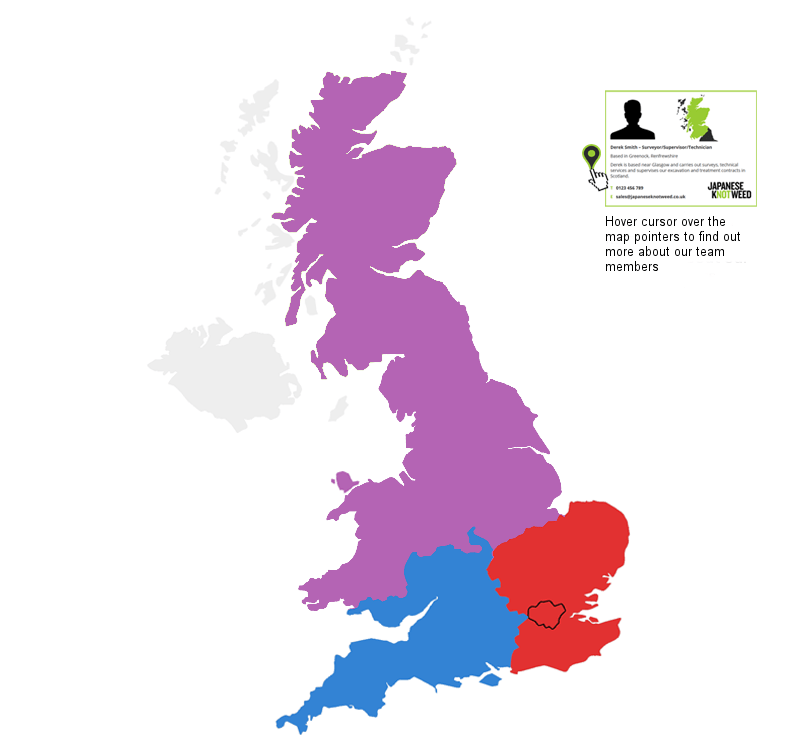 Japanese Knotweed Ltd (JKL) is a specialist knotweed removal contractor undertaking projects throughout Devon and Cornwall. 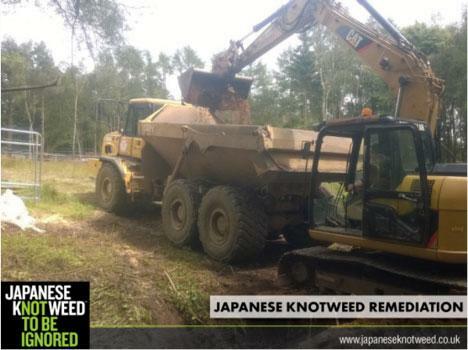 So when a private developer required the removal of knotweed for a new residential build project in Hayle, JKL were called in to help.